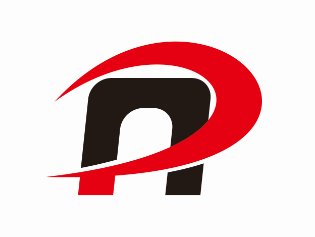 Product categories of Electric Bicycle, we are specialized manufacturers from China, Electric Bicycle, Hub Motor Electric Bicycle suppliers/factory, wholesale high-quality products of Fuel Electric Bicycle R & D and manufacturing, we have the perfect after-sales service and technical support. Look forward to your cooperation! 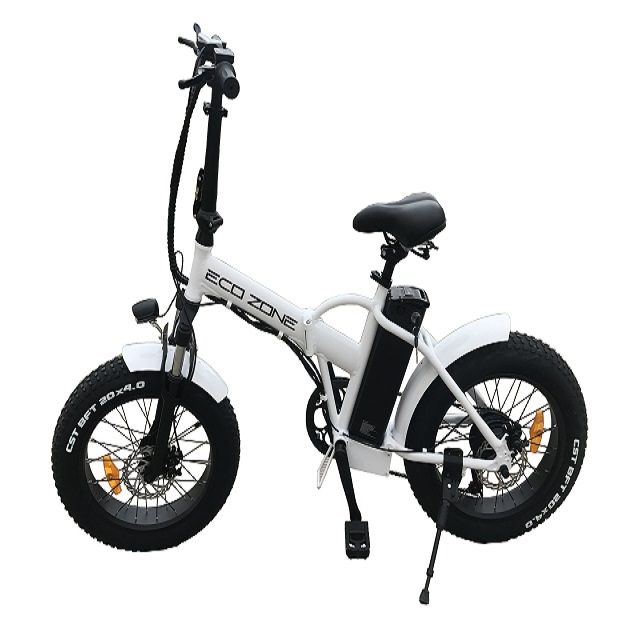 Electric Bicycles environmental protection, electric vehicles will not discharge toxic gases, causing air pollution, which is the first major advantage of electric vehicles compared to cars and other means of transport. Some people may say that the electric car battery with bad, it will cause pollution, this view has been not realistic. Because now there is a battery repair technology, can quickly repair the old battery, the old battery can still buy and sell money, and can achieve the unified management and disposal of used batteries, so the electric car is a kind of not pollute the environment Green transport. Energy: the same 100 km walk away, the car generally 5-15 liters of gasoline, motorcycles have 2-6 liters of oil, but the electric car as long as about 1-3 degrees. In the world of energy crisis is increasing, the electric car is a very sensible choice. Save money: due to energy saving, the use of electric vehicles than other means of transport to save more. For example, the same use of the journey (according to about 1,000 kilometers per month), the use of cars to spend 600 yuan; the use of motorcyclists to 200 yuan, and electric cars were only 30 yuan. Therefore, the electric car by the masses of the people welcome. Save trouble: now with fuel trucks, in addition to refueling expensive, there is a difficult problem of refueling. With the sharp rise in international oil prices, the rapid increase in the total domestic automobile, China's oil shortage problem has become increasingly prominent. Many gas stations can not be all-weather trip to open the supply of gasoline, the results of car owners often have to line up and other fuel. Sometimes finally routed to, was told that the oil did not, and there is no gas station near the whole life arrangements have been disrupted. The electric car does not exist the problem of refueling, as long as the charge on time, in the daily city life can replace the car. Even if the occasional no electricity, the streets around the temporary charging point and the basement of the parking room can also be a good solution to the problem.